The video starts of with the guy cameraman introducing himself as “Techrax,” which is his Youtube name. He begins by saying that “I’m going to do something a little bit different. 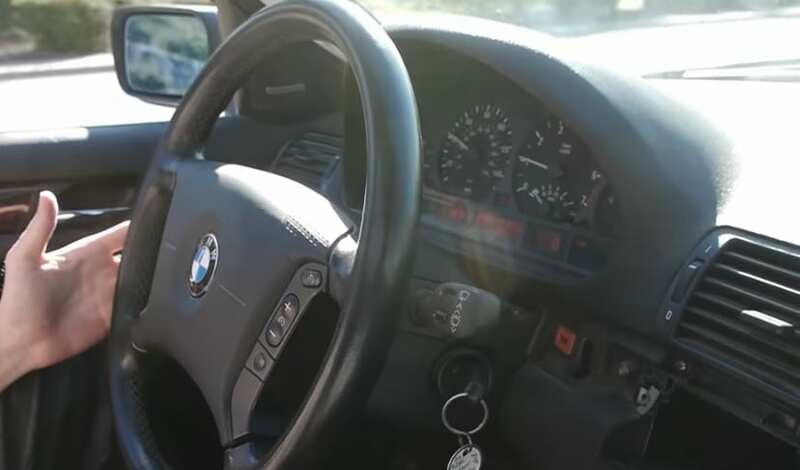 We’re going to find out what happens if I fill up Coca Cola inside this Beamer.” If the BMW could hear and speak, it may not have been too excited to hear this news. And yet, as crazy of an idea it was, it provided our adventurer with some shockingly unexpected results. 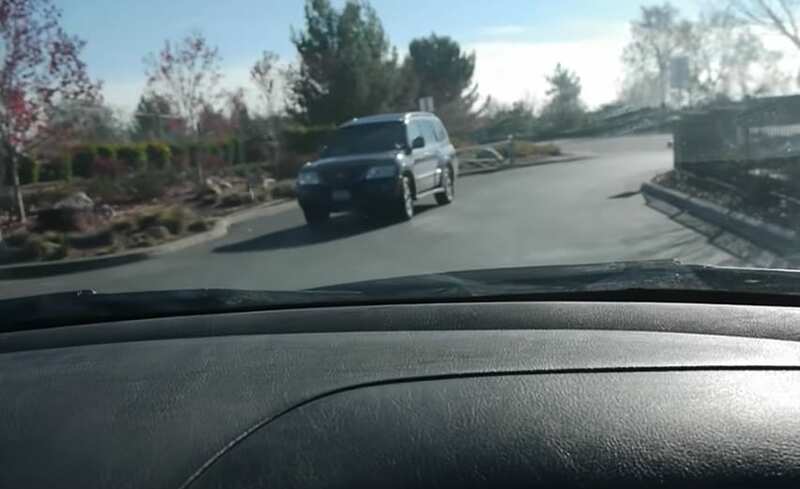 As he approached the car, he started talking about the situation at hand. “It’s got a little bit of gas inside already… but we’ve got some pure delicious coke, and what happens when you pour it inside the gas tank?” It seems that his plan was to mix the coke with the gas itself, instead of using the Coke straight up. This approach makes things really interesting, and our narrator was certainly excited to get things started. 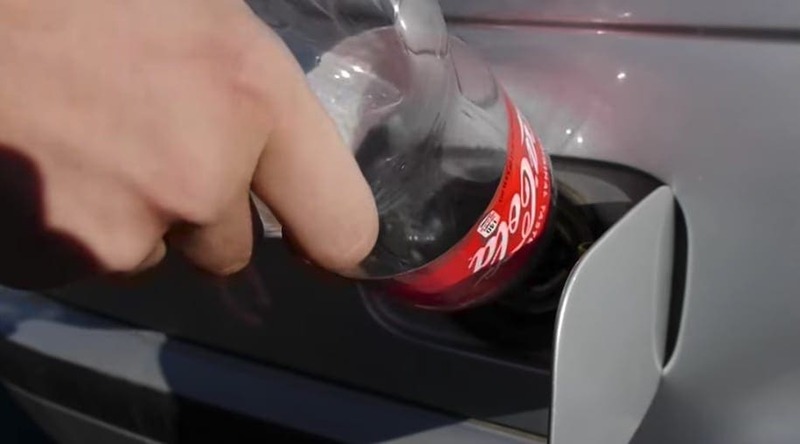 As he lowered the Coke bottle to the hole that leads to the car’s gas tank, he spoke about his plans to drive it around town. One can only imagine what he must have been thinking at this moment? Surely Coke wouldn’t be an appropriate substitute for gas, right? And if it wasn’t, what would happen to his car? Did he even care about this car of his? It seems as if there were a lot of potential consequences, and yet he went ahead with the endeavor. So on he poured, little by little. “Nice and slow,” he said. “It’s kind of hard to see, but trust me, I’m definitely pouring the Coke. 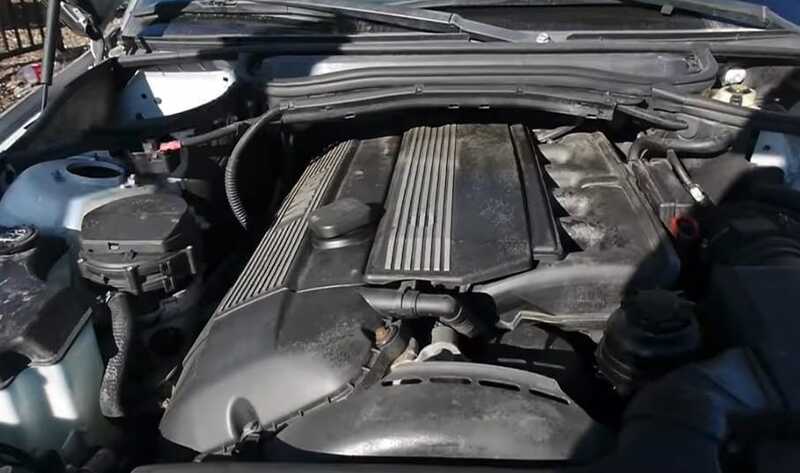 So far the engine still sounds good.” Indeed, the engine did sound pretty good as he found his way at the midpoint of pouring the Coke into the car. And yet… sometimes things seem fine on the surface, when in reality there are some inherent faults taking place deep down. 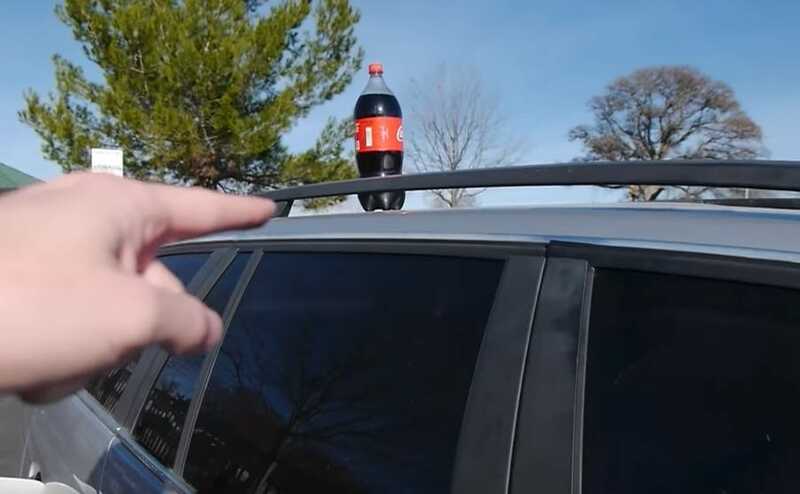 As he finished pouring the Coke into the car, he said to the camera, “We’re here to save you guys some money. So, who knows? Maybe this could be the next alternative to gas.” This was his rationale for sacrificing his car for this experiment. If this was successful, it would indeed save a whole lot of money for people who spend a lot of money on gas. “Okay, there you go. Two liters gone.” The bottle was finally empty. It was time to take the car on a little ride. All of the previous speculation was finally coming to fruition, and he was about to see how his BMW drove with Coke mixed in with the gas. Before he took the wheel, however, he walked over to the hood of his car and checked out the engine. “So far everything is good,” he said confidently as he listened to the strong hum of the engine. It would appear that everything was in order. So he hopped in the car, and started driving. “Okay guys, so we’re going to test it out. I’m accelerating, so far so good.” In the very first seconds of his drive, everything seemed to be going well. They say that nothing quite beats a good first impression, which meant only good things for Techrax and is experiment. But the car would need to last a lot longer with the Coke inside it to be proven a success. He continued to drive for a little while longer. Eventually, he reached a stop sign, at which point he elaborated a little further on the status of what was going on. “Nothing out of the ordinary.” he said. But he still had yet to do some serious driving. He was ready to hit some open road, where he could really pump the gas pedal and test the muscles of the engine. Would the Coke be able to stand the car’s need for speed? 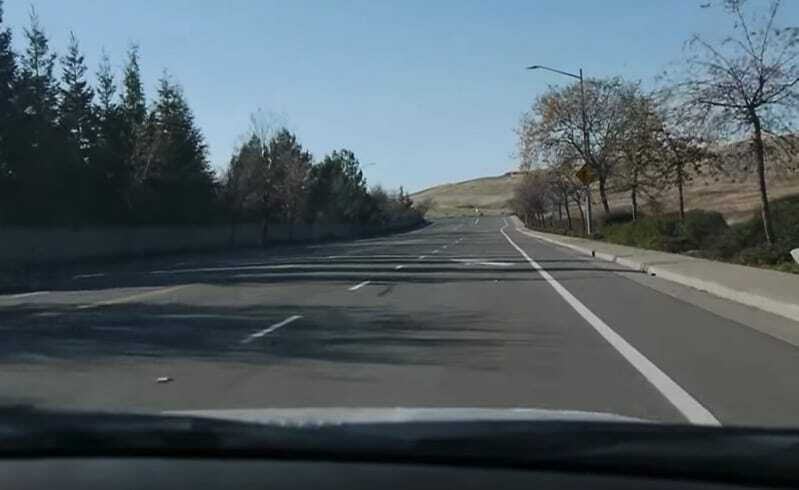 So he made a right turn and drove excitedly onto a much wider road. 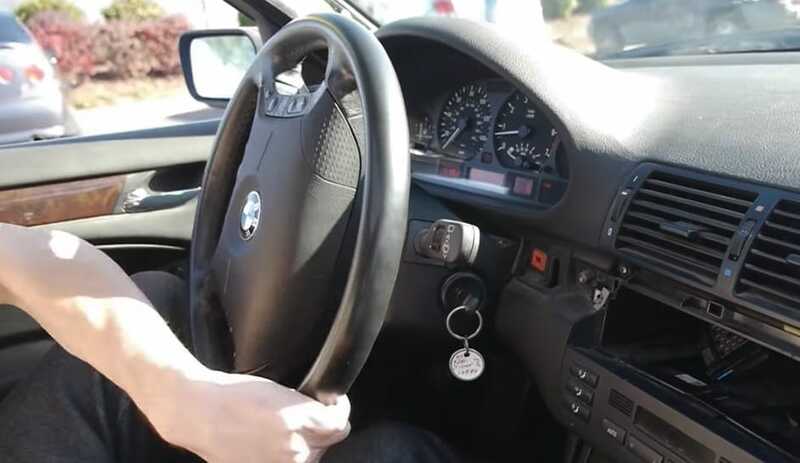 He pushed the gas pedal down and felt the car zoom a lot faster than it had been before. The wind flapping in the windows, he waited for something strange to happen, but to no avail. “Seems good, seems good,” he said. This is what we might call the peak of the story, where everything is fine and dandy. Unfortunately, we all must wake up from the dream at some point. 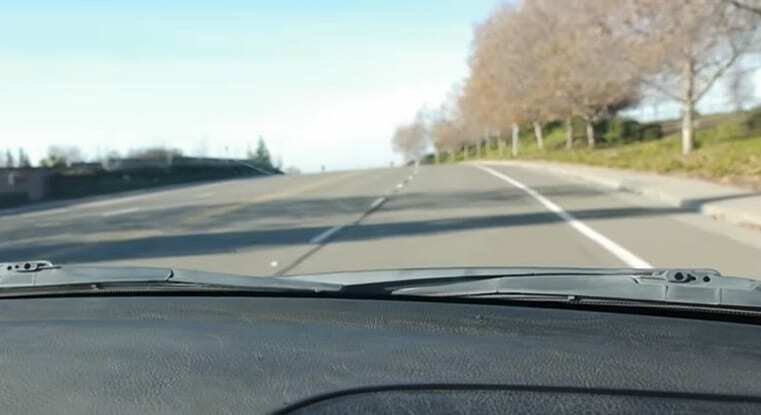 As he kept driving, he started to hear some new sounds. 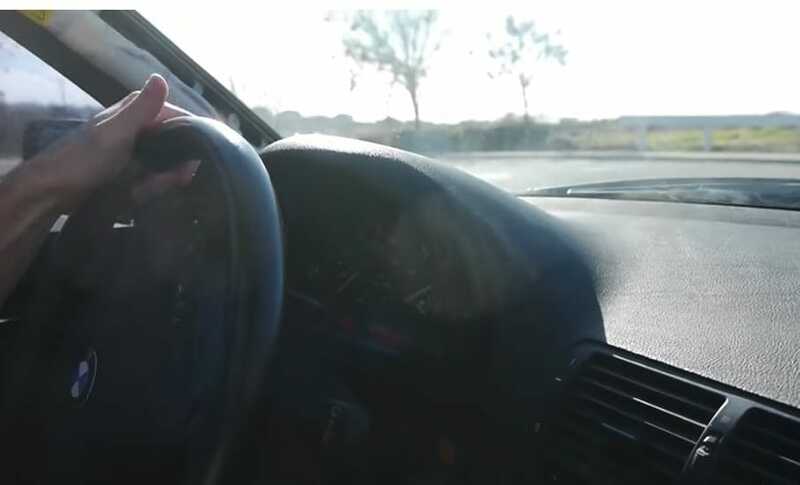 He stopped for another stop sign, kept driving fast after that, and finally said out loud, “What is that noise?” This is a phrase that no one wants to hear when you’re doing a dangerous experiment, especially one that involves a vehicle. Not to mention the fact that the person making the video is actually in the car at the time of saying it. It certainly wasn’t a good sign. “Okay, we are hearing something. This is literally about 60 seconds after the start of the drive. As I was going down that hill I was hearing some weird stuff.” But what did he mean by weird stuff? The kind of weird stuff that suggests he should probably get out of the car, and fast? It didn’t seem that he felt it was necessary, because he kept driving. Maybe he thought that the strange sounds would pass? 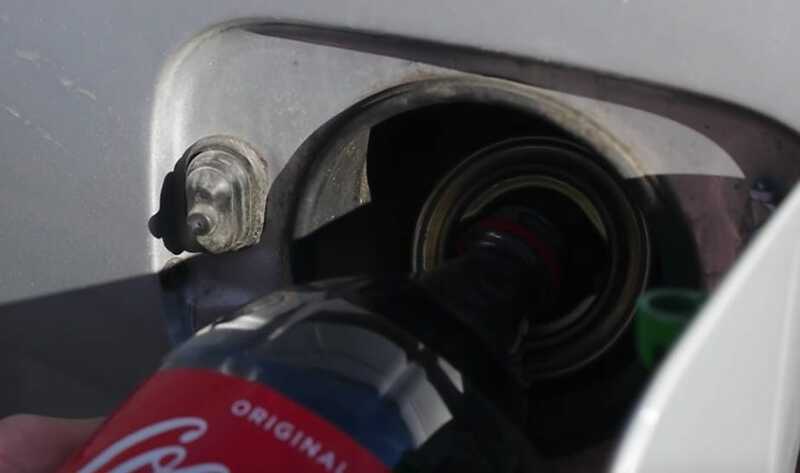 It’s possible that the reason he stayed in the car is because he was still confident that the Coke would work as gas. He even said the following statement. 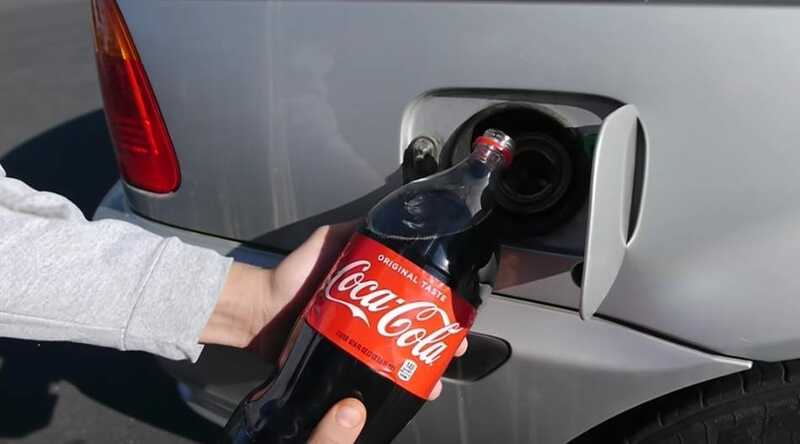 “It’s pretty subtle, but you guys could actually see it filled up… like there’s gas now.” Although he’d begun to hear some interesting sounds coming from the car, he still seemed pretty confident that the Coke was providing an accurate substitute for gas. But that would change real soon. Finally, the answer hit him like a lightning bolt. 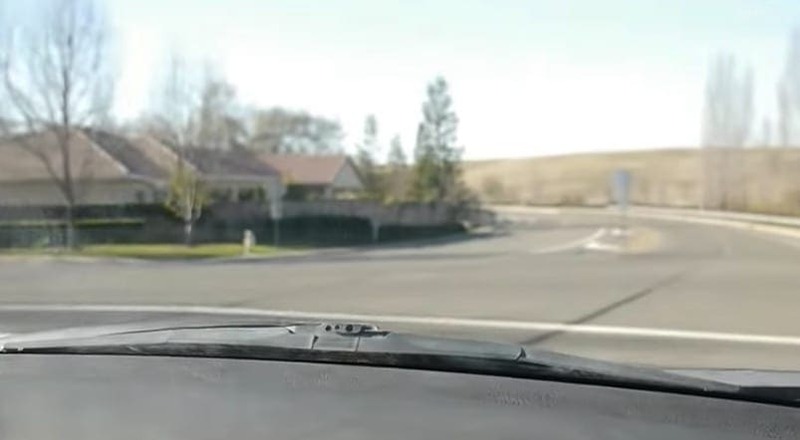 He couldn’t ignore the fact that he kept hearing sounds coming from the car, and he all of the sudden realized what he was hearing. “I think it’s the carbonation.” Everyone knows that soda is a carbonated drink, which is of course one of reasons that it’s so delicious. But just because a carbonated drink is enjoyable for us humans to digest, doesn’t mean that this is so for a motor vehicle. The carbonation wouldn’t stop, and Techrax was well aware of this fact. “You can hear that. It’s like bubbling or something,” he said excitedly. Now we get to the point of the story where everything changes. Up until now, everything that Techrax has said has been with a tone of coolness, of chillness, of laid back-ness, or whatever you want to call it. But right then and there, his whole demeanor changed – and for good reason. While he was still on the road, he exclaimed out of nowhere, “The cars slowing down. The cars stalling. It’s stalling.” The moment he said that, it was clear that he had gotten a bit more unsure about his whole experiment. Up until that moment, the car had driven fine, regardless of a few weird sounds. Now, it was beginning to slow down on the road, and thus potentially putting his young man’s life in danger. 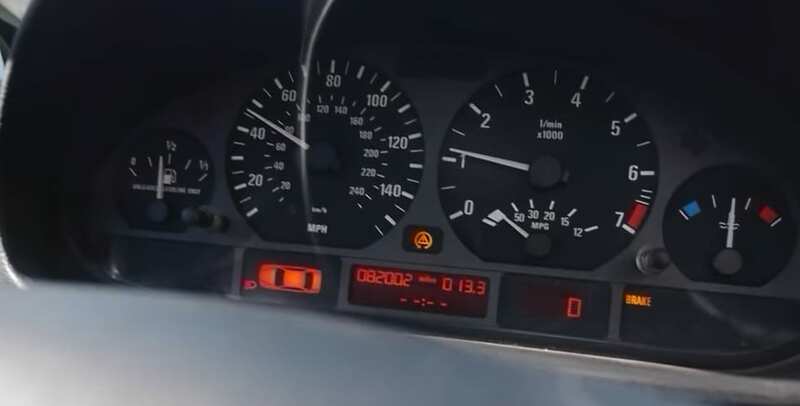 To accurately describe how much slower the car had gotten, Techrax himself said, “It literally just went from 3000 rpms to 2000.” He then looked on his dashboard, and discovered an unfortunate little treat. 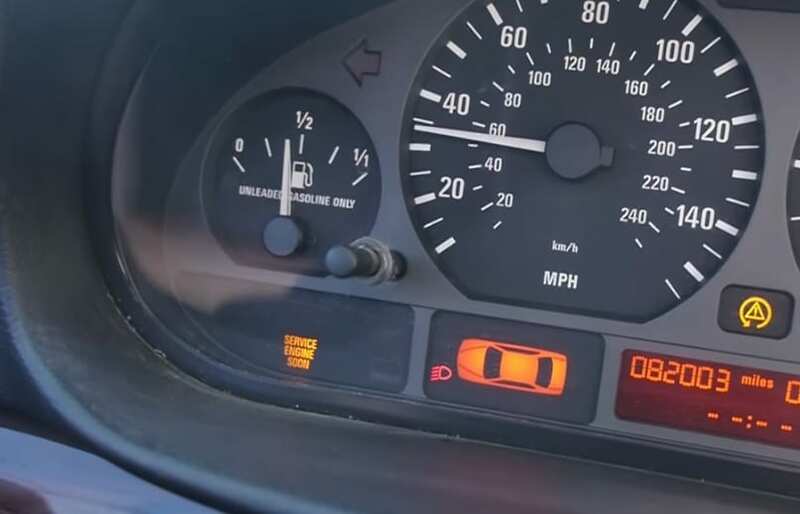 In small, but bright, yellow letters, the bottom left corner of his dashboard said the words, “Service engine soon.” After only driving for two minutes, it seemed like putting Coke in his gas tank was looking like a worse idea every second. But there were even more surprises yet to come. Even though the engine was clearly in bad shape, Techrax made sure to keep his cool. 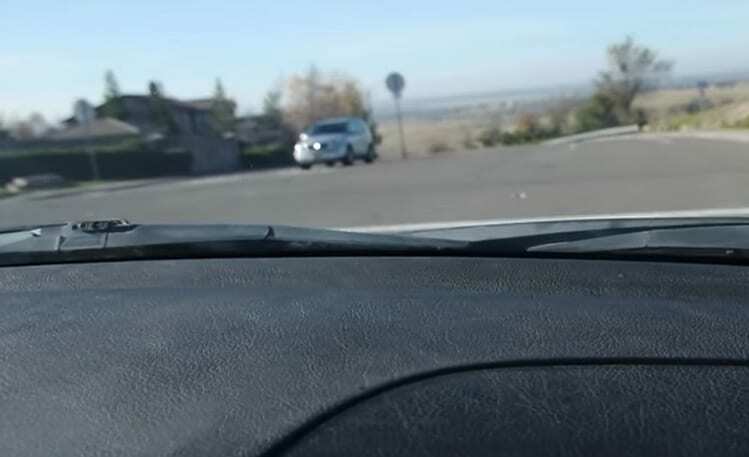 He decided it was finally time to pull over, but right before he could do so, something else happened. Still in the middle of the road, the car just stopped out of nowhere. “Dude, the car locked up.” He couldn’t believe what was happening – he was stranded in the middle of the road, with not many options. 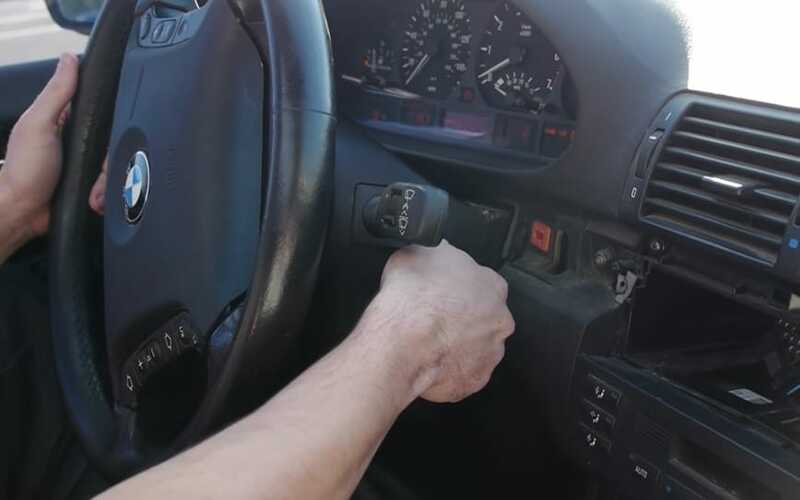 In order to try and solve the problem, he took the keys out of the car and tried to turn it back on. He put the keys back in, and slammed hard on the gas, but nothing happened. He repeated this a number of times, but it didn’t help. As he did it, the engine made that sound you hear when the battery’s dead – in other words, not a good sound. Except in this case, he needed more than jumpstart cables to get out of this mess. After it was clear that he wouldn’t be successful in turning the car back on, he resorted to doing things the old fashioned way. 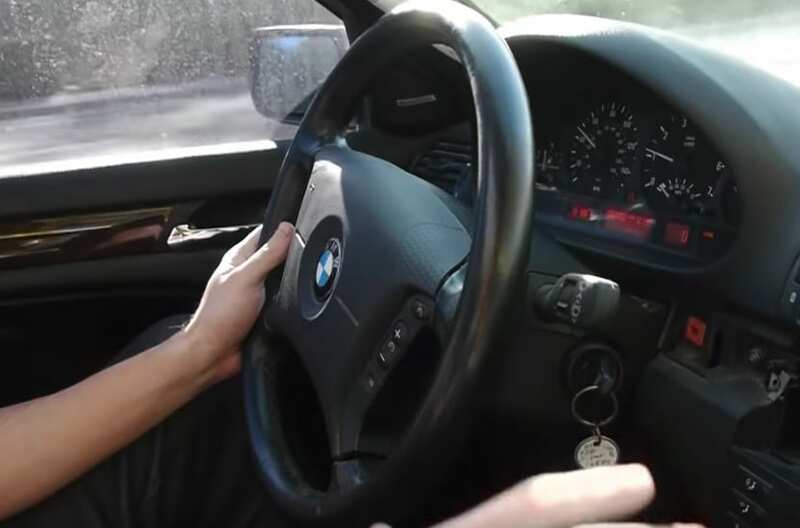 He hopped out of his car, and using all of the brute strength that he could muster, pushed his BMW to the side of the road. It seemed that the Coca Cola had really done a number on his car’s well being, and fast. But how bad was the damage? There was only one way he could find out. He was obviously forced to go to a car repair shop to see what the overall damage was. 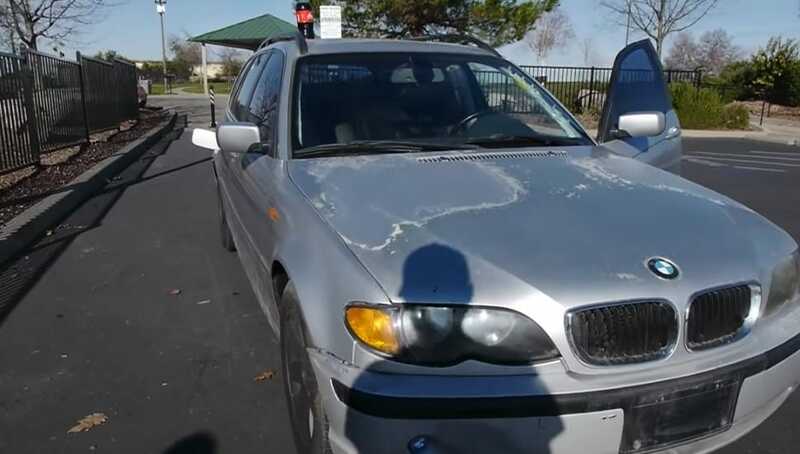 The cool thing about this guy is that he was completely honest with how much he had to pay to fix the damage that the Coke had done to his car. Some people would be a bit embarrassed, but he was very mature about the whole thing. “I want to show you how much it costs to fix an issue like this,” he said. The amount may surprise you. 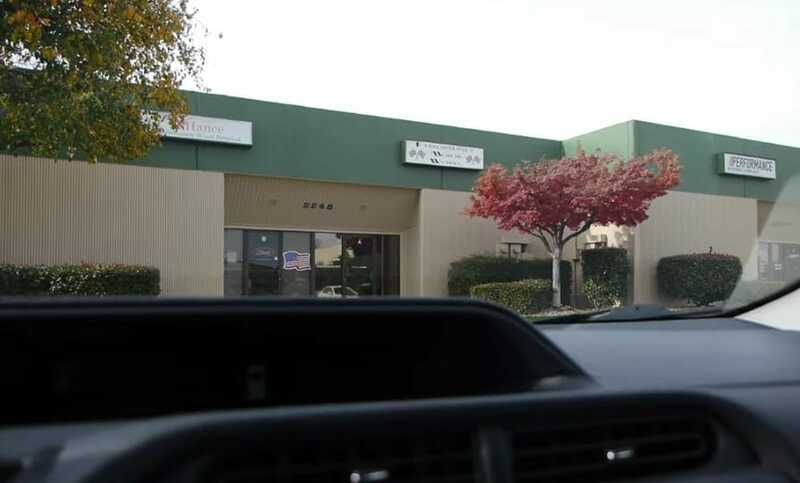 There were two main payments that he was forced to compensate the car repair shop. 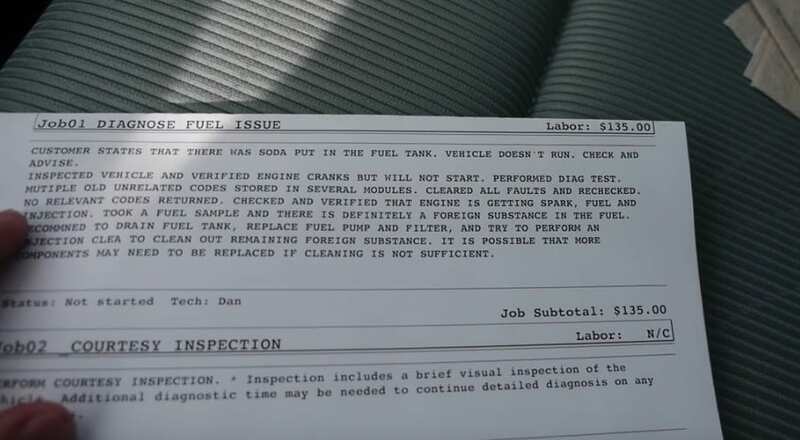 The first one was $135, which was just for them to look at his car, and to analyze what the problem was. The second was a whopping $1502, to fix the actual car! When you consider the fact that he was originally optimistic about potentially saving people money, it’s ironic that he eventually did exactly the opposite thing to himself.